Imagine you are thinking about redecorating your bedroom. You want to install new hardwood floors, paint the walls, purchase new furniture and art; the whole nine yards. You also want to do all this by yourself, no interior decorator. The question is, how do you visualize what your new space will look like? Virtual reality (VR) could help solve this problem. 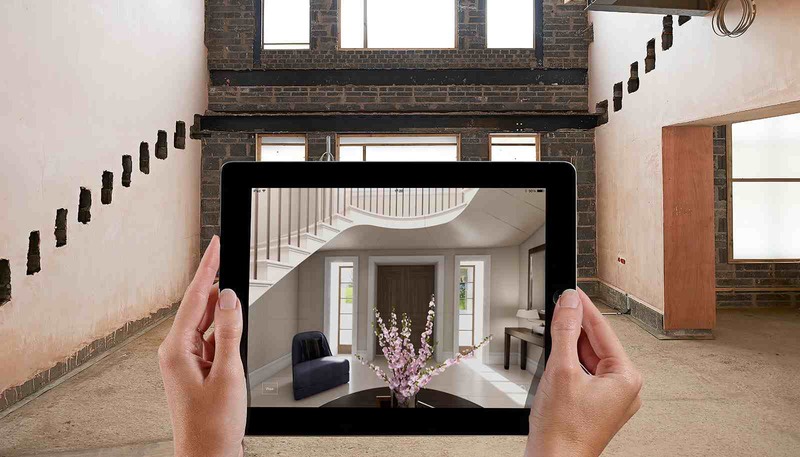 AR utilized to help visualize interior design. Most people interested in interior design have seen some kind of home improvement show. These shows usually feature an elaborate mockup of the design created through software. Think of it as animation of your home. You see the old furnishings transform into your new space. VR could be the next step in giving ordinary people access to this type of technology. They could create and become immersed in their new area, and then purchase everything it takes to create it all in one experience. Today, VR is not widely accessible, but that does not mean companies are not investing in its virtual future. Wayfair.com has created a team led by Mike Festa, to be ahead of the curve when it comes to everything VR has to offer today. 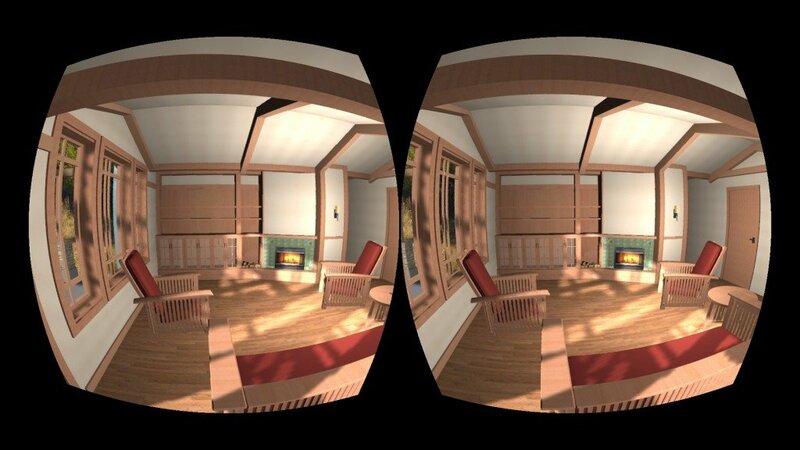 A home is illustrated through Oculus Rift technology. Festa has been interested in this field for a while. He supported Oculus Rift since its early stages, while working as an engineer for Wayfair. In 2014, Wayfair hosted a VR hackathon that got his coworkers attention. Then, when Google released Tango, Festa felt VR and AR grow closer toward consumers. Wayfair was already doing 360 rendering of their products to help improve customer experiences. Due to the company’s presence solely online, 360 rendering allows customers to gain a complete view of products before purchasing them. Festa and his team launched their first VR experience about 14 months ago in order to get suppliers excited about helping Wayfair create three dimensional renders of its products. According to Festa, Wayfair’s goal is to have the majority of its products set with 360 rendering, so that the company is ready when VR and AR become mainstream. 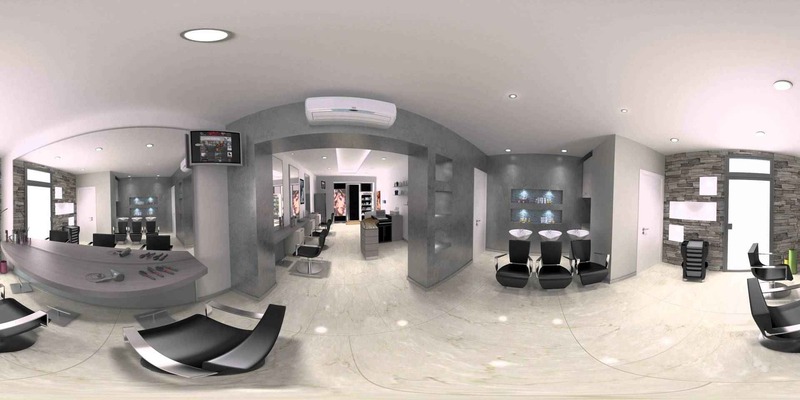 360 rendering used to show the inside of a house. Wayfair creates all its renders themselves, in-house with collaboration form suppliers and vendors. Future AR opportunities Wayfair predicts are based on the idea that consumers need to be able to clearly visualize online products in their home, to scale. Festa acknowledges that Wayfair seems to be a VR forerunner due to its focus on e-commerce, but sees a future in shopping as an experience that Wayfair hopes to create through its VR and AR efforts. Right now, Festa believes their biggest challenge is being ready for the technology to go mainstream. With over 3,000 models, it is going to take time to build a large-scale, 3D render library. While they wait for audience, Wayfair came to the conclusion that VR and AR are worth the investment, and also hope that their in-house tech team will bring them long-term value.